Koh Samui has earned its place in the Guinness Book of World Records for the largest beach buffet following an event that took place during the annual Koh Samui Festival. 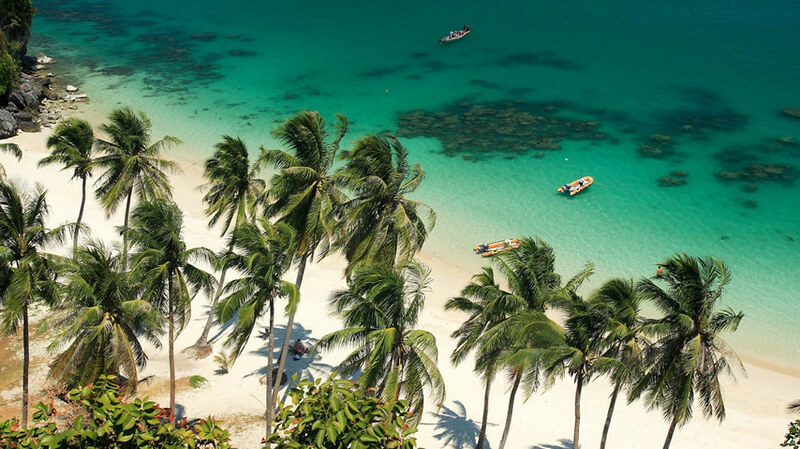 The Tourism Authority of Thailand (TAT) worked closely with local groups and tourism businesses to achieve the record, which involved setting up a 2.5km-long beach buffet on Koh Samui’s Chaweng Beach. The feast, which was free and open to the public, comprised a delicious medley of dishes prepared by professional chefs from all over Thailand. The event falls in line with the TAT’s marketing efforts to promote Thai food and its eclectic range of delicious dishes to potential visitors from across the globe. 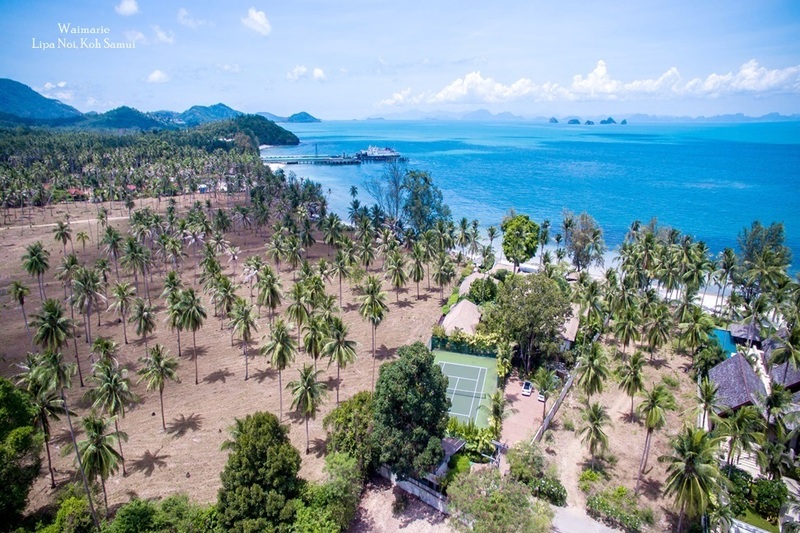 Held from 7th – 11th September, this year’s Koh Samui Festival was organised to celebrate the 120th anniversary of the island, which was officially founded in 1897. The five-day festival was packed with activities for visitors to enjoy, with the beach buffet forming one of the highlights of the event. The festival took place at various locations across the island, including Chaweng Beach, Nathon Pier and the Bophut Fisherman’s Village. Visitors were able to get a glimpse into local life and customs, awe-inspiring parades, concerts and performances of local art and culture. There was also a Muay Thai boxing competition, an array of street food stalls, an OTOP fair and a cycling event. There was also a Samui Festival Marathon for sporty locals and visitors keen to take part in an active event. The festival was a wonderful showcase of Koh Samui’s unique culture – including its culinary offerings. 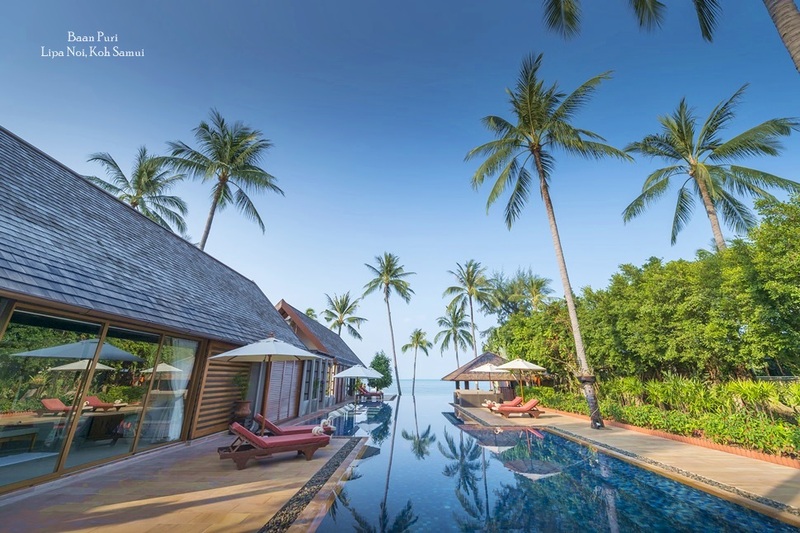 The island is home to an array of high-end and local, family-run eateries, offering Thai food at its best. It is also one of the best places in Thailand to sample authentic seafood dishes, thanks to the proximity of the ocean. 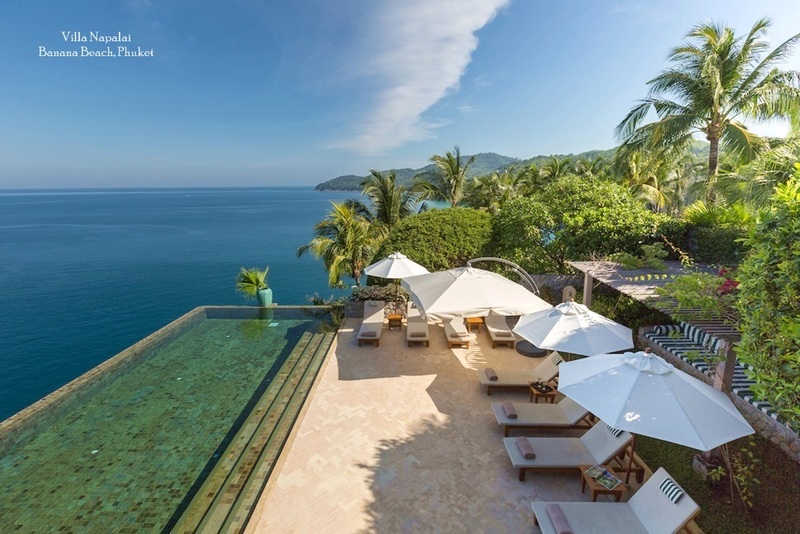 In addition to eating out, a growing number of visitors to Koh Samui are making the most of in-villa dining experiences. 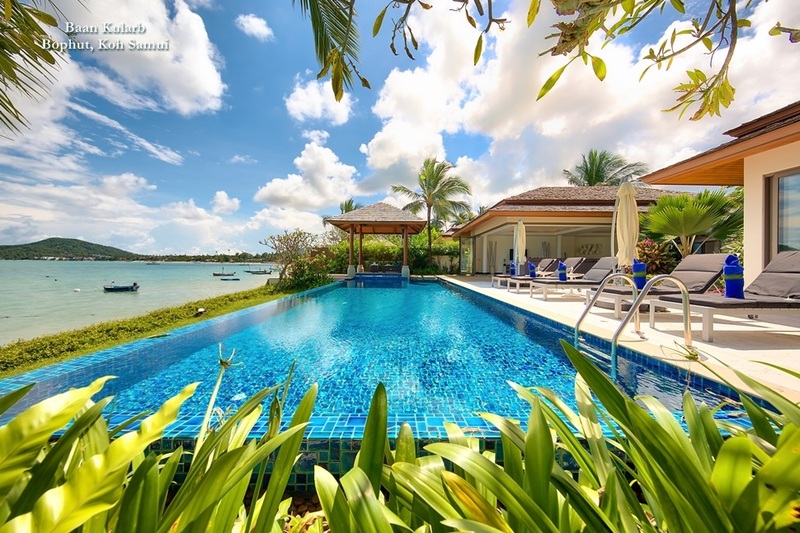 Many of the island’s private villas come with their own top-of-the-range kitchens, in addition to the services of a professional Thai chef. The chefs work closely with guests to create personalised menus, catering to individual tastes and food preferences.